So, are you tired of making the same mistakes with lighting? 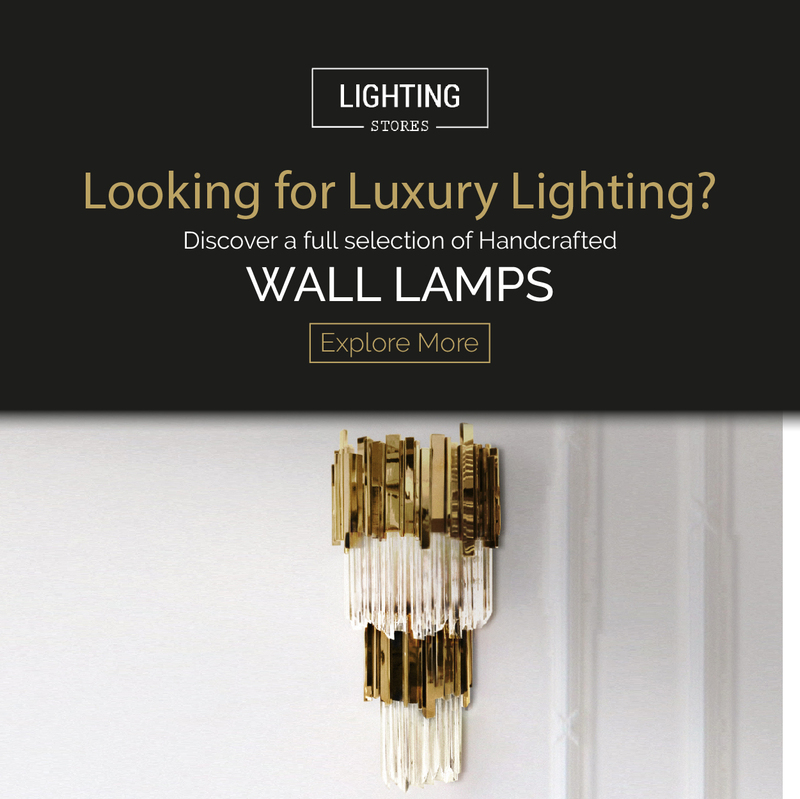 We at Contemporary Lighting Blog are going to share all our interior design secrets with you! Zero tolerance for too many fixtures in your ceiling: it will look like a swiss cheese! Supension lighting can be functional in areas such as bathrooms and laundry rooms, but for living room design ideas you have other great options, like floor lamps and sconces. We hope you liked our article! Feel free to pin all the images to your favorite Pinterest board or to print it and use in your mood board. Don’t forget to explore our Pinterest for more Contemporary Lighting Ideas, as well as our twitter.